Vikram Vedha pair Madhavan and Shraddha Srinath created a good chemistry in their tiny romantic portion which was incorporated in the crime thriller. They will be pairing up once again for new film which is to be directed by a debutante named Dhilip. Film is titled as Maara. It is said to be a matured romantic movie where the lead pair will have ample amount of scope to romance. 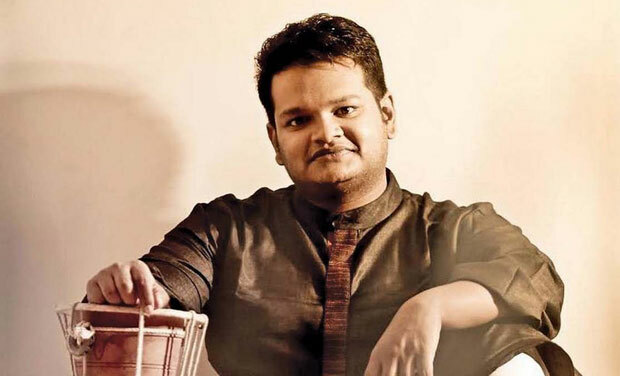 Reportedly, Ghibran is locked to compose the music for this project.